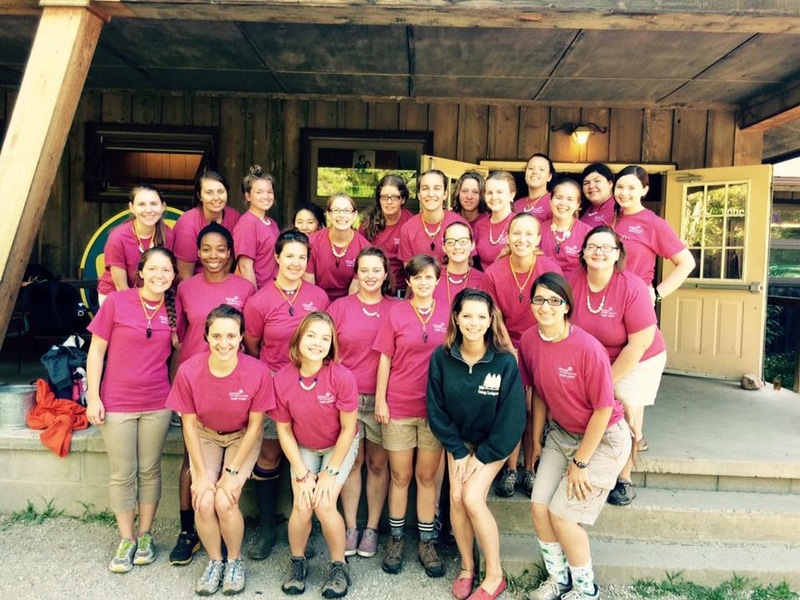 Last week we heard from Laura about her time spent at summer camp (and she even wrote a separate post about why being a camp counselor will be the best decision of your life). 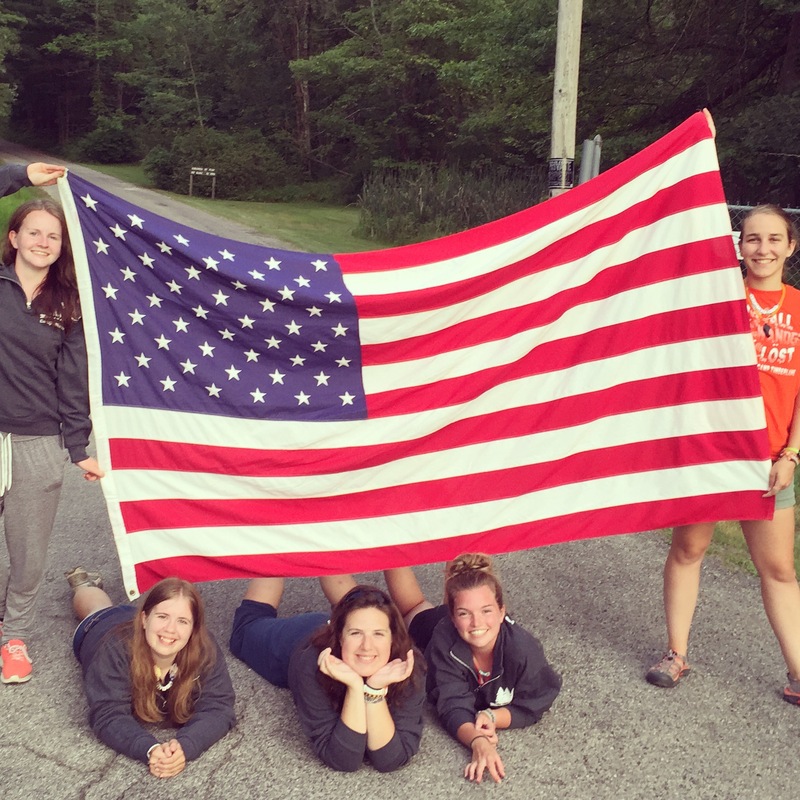 This week it’s over to Arianna, who fell in love with camp last summer and is going back for more this year! 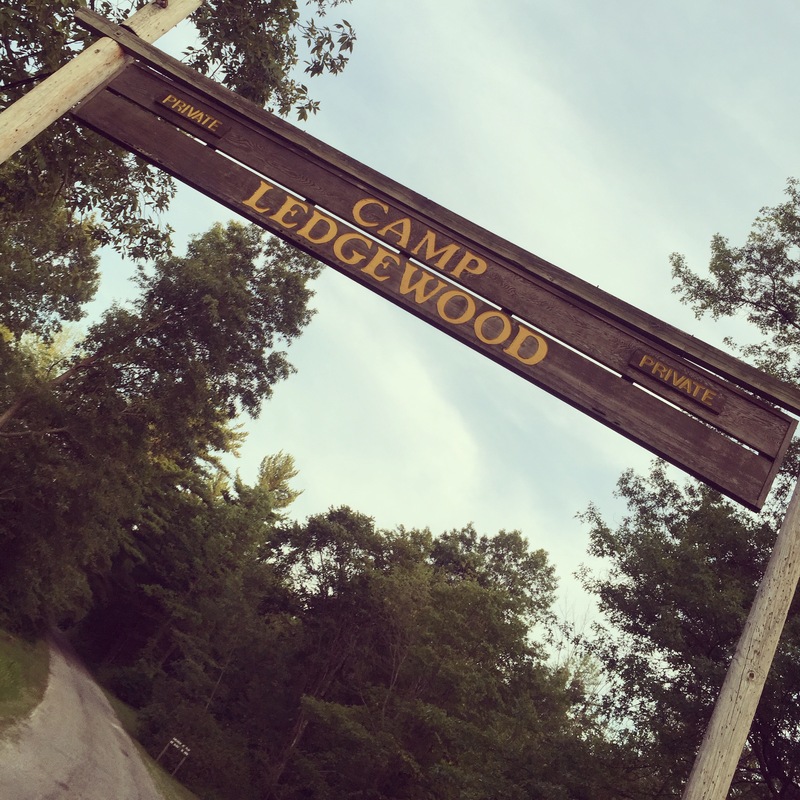 I spent Summer 2015 at Camp Ledgewood, which is a Girl Scout camp in North East Ohio. 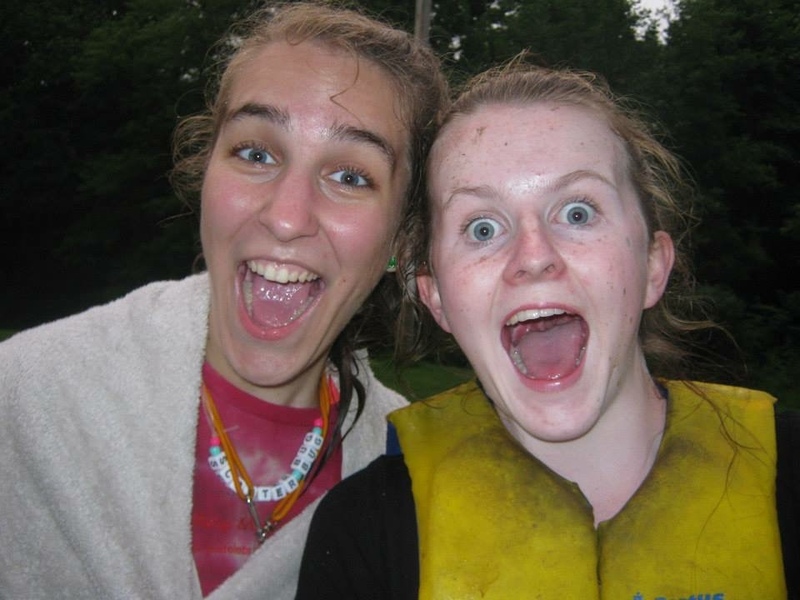 This was my first year at camp, but I am returning for Summer 2016. I’d been researching into Camp America for a few years before I applied, and knew that when I turned 18, this is what I wanted to do. I decided to work at summer camp for numerous reasons, but for the experience being the biggest one. America has always been the holiday destination I travel to for family holidays, so was really excited when I found out I could work in the US through a summer camp, who would want to ignore this opportunity? I had seen and heard great things about people who have been to summer camp, and really wanted to have my own story. 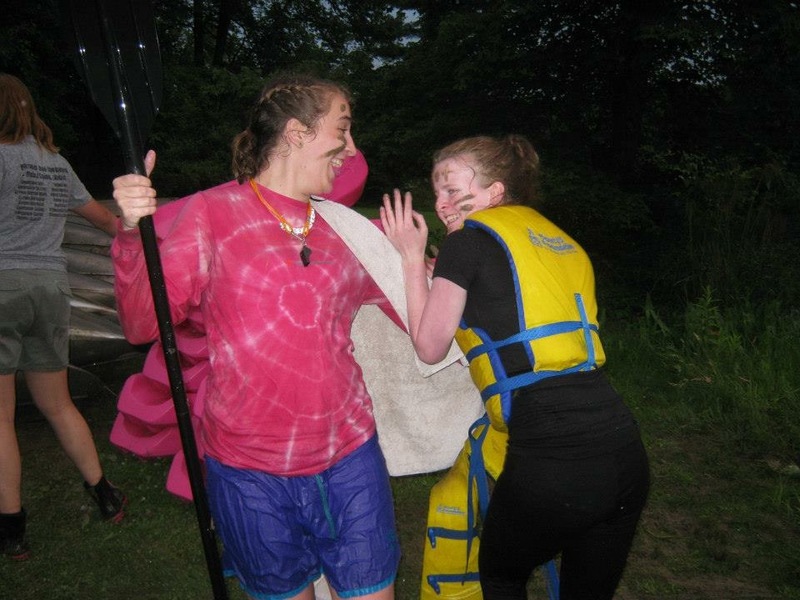 I’ve always been the kind of person that steps away from all the action, is a much calmer person, and is often quite shy, so I wanted to change this, and knew a summer at camp would bring out my confidence, develop my skills, and would allow me to just come out of my shell and show my full personality. I also really enjoy working with children, watching them develop in themselves, whilst ensuring they are having fun, so of course…spending 9+ weeks at a summer camp would allow me to be a positive role model to the campers, and make their summer camp experience fun, as well as mine! I was a general camp counsellor/unit counsellor, which means I was responsible for the general care of my unit of campers, being with them 24/7, taking them to activities, assisting with the teaching of activities and leading others. Generally being there to provide the fun and entertainment, and ensure everyone is having a good time. Met and exceeded! There wasn’t a heap load of information/pictures of my camp online, so I didn’t know what exactly to expect. I was given information and shown pictures at the recruitment fair, but I wasn’t sure what to expect in the lead up to camp. 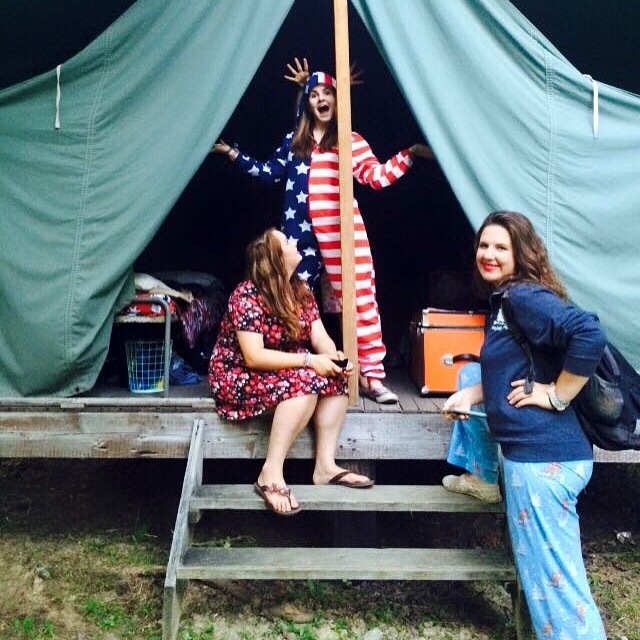 Being a girl scout camp, I expected it to be far more rustic than it was…I thought I’d be challenged to start fires with just sticks, sleep in pop up tents, and so on, but it was far more ‘modern’ than that, and I wouldn’t have wanted my experience any other way. I wasn’t sure what to expect regarding whether I would make lifelong friends, how could I be such good friends with people I’ve only spent 9 weeks with, and who live miles and miles away from me? Trust me. It happens and you hate to leave them! Camp friends are the best friends. Also, would the campers like me? Would I be any good at what I do? Again, trust me. If you have genuine enthusiasm and passion for what you do, this will rub off on the campers and camp will be the best environment you’ve ever worked in. A watch. Timing is essential at camp, and at the majority of camps, you won’t be able to have your phone on you when you’re around the campers, so a watch is a bare essential. A teddy bear. Now this may sound silly, but taking a teddy from home, one, is nice to have to remind you of home, but two, is a good home sickness remedy for your campers, if one of your campers is suffering from homesickness, it is likely that offering them your teddy will lighten up their day. 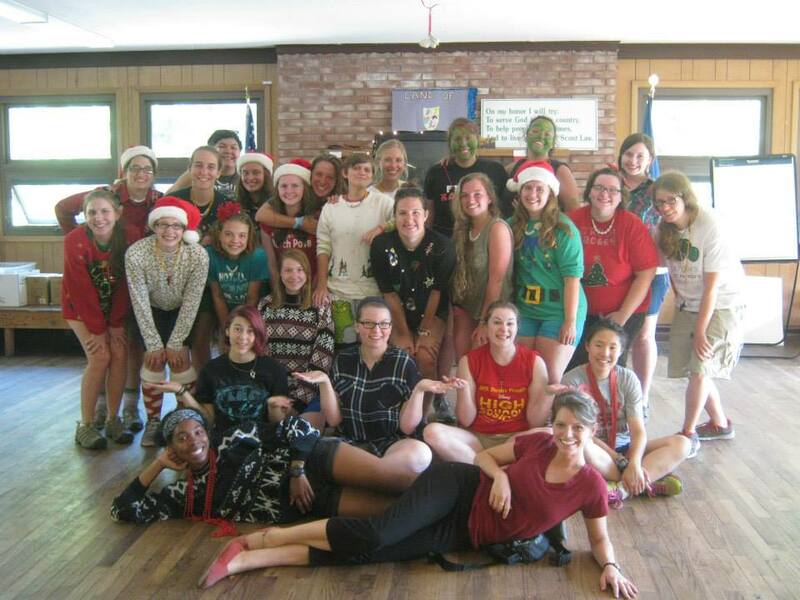 Trust me, I was teddy-less for the majority of my time at camp, the campers love it! A SMILE. Who would want a frowning camp counsellor? I sure wouldn’t. My camp was run with weekly residential programmes, so my favourite camp memories happened every Thursday evening at closing campfire. On a Sunday (campers arrival), the staff host the opening camp fire; we lead songs, do skits, and provide the fun and entertainment. But on a Thursday, before the campers leave on Friday, its the campers’ time to shine. Each unit get to lead one song or skit, and it sure is the most special thing I’ve ever seen. The reason I love the closing campfires so much is because you get to see how much the week at camp has developed those campers, at first, they’d be too shy to do such a thing, but by Thursday, there confidence and enthusiasm is shining and you get to witness their own creative ideas, and the friendships they’ve made within 5 days. Bosco sticks, and S’mores – no doubt about it!! Having 30 days of travel left before my visa ran out, I made sure I got the most out of the 30 days. Luckily, I found the two girls from the UK that were working at the same camp, beforehand on Facebook. So, once we got chatting, we decided to arrange our after camp travel before leaving, and worked up an itinerary with all our preferences, we also travelled with a friend on our sister camp. Within the 30 days, we booked our own ‘city’ round trip. Our camps were based in Ohio, so we spent the first few days in Cleveland, and then moved onto the Windy City; Chicago, for 3 nights. We then flew over to San Fransisco for a 3 night stay, and then down to Vegas for another 3 nights. Whilst in Vegas, we took a day trip to the Grand Canyon. After our stay in Vegas, we went down to LA for 2 nights, and then straight over to Miami for 2 nights. From Miami, we travelled up to Orlando for 5 nights, obviously visiting the likes of Walt Disney World. We then travelled to Washington D.C for a brief one night stop, and ended with 6 nights in New York City. 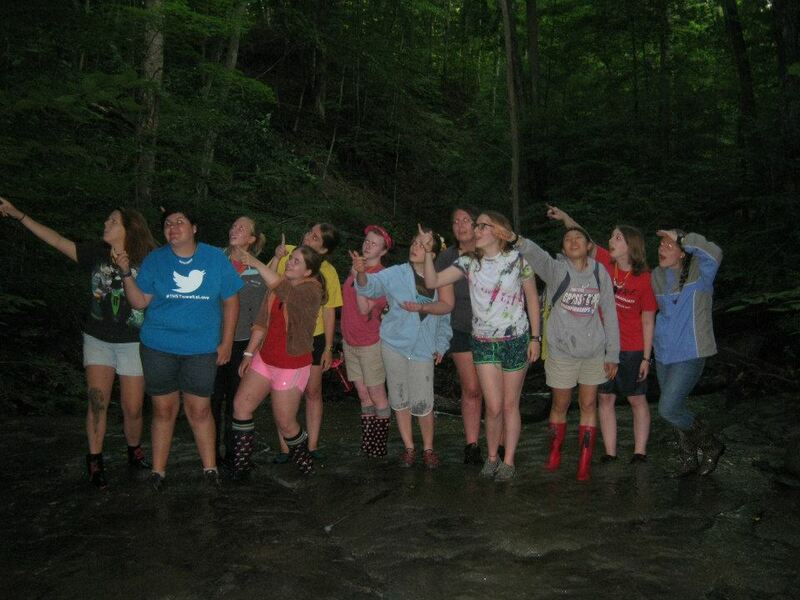 Despite how cliché this sounds, camp has definitely made me a more confident, outgoing person. At camp, you need to keep your energy levels at 100% and you are able to just be free and true to yourself, with is awesome for both counselors and campers. Everything, but if I had to narrow it down, the campers and co-counselors would be tied. There’s nothing better than making a difference to a campers life and/or summer experience, all whilst working with co-counselors and developing friendships that will definitely last you a lifetime. There was nothing bad about summer camp, but if I had to say what the hardest thing was, it’d have to be the exhaustion camp brings, BUT, you soon get into a routine, and you won’t remember life when singing at 8am in the morning was not the norm. Yes, it’s exhausting, keeping 100% energy levels up all day, everyday, but that’s what time off is for, plus, camp wouldn’t be camp without the high energy levels! Be yourself, be true to others, and enjoy every minute of every day. Do it. It takes a lot to get on a plane and spend 9+ weeks away from family/friends, doing something completely different to your normal life, but you’ll soon come to appreciate the joy of camp, and when it’s all over, you’ll wish it’d never end. If you’ve worked at summer camp and you’re interested in taking part in our Counselor of the Week interview series, don’t hesitate to get in touch! check out my recent interview with Summer Camp Secrets!